New Delhi: Late night parties at plush farmhouses and hefty kickbacks to top bank officials are two 'compulsory' requirements for scamsters to access the loans from public sector banks that they fully know would turn into Non-Performing Assets (NPAs). 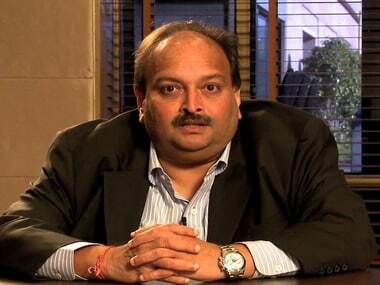 Firstpost has exclusively accessed a confidential report of the Income Tax department and a statement of a director of Sterling Biotech, owned by Nitin and Chetan Sandesara, who had taken a loan to the tune of Rs 5,000 crore from various banks including PNB, Union Bank of India, UCO, Andhra bank and others which had turned into non-performing assets. On 30 October, 2017, the Enforcement Directorate (ED) recorded the statement of Sunil Yadav, a director in Sandesara-owned companies under Section 50 (2) of Prevention of Money Laundering Act (PMLA), which is considered a judicial proceeding and admissible in court. Yadav’s statement gives a peep into the extent of rot within the banking system in India. ED officials had asked Yadav: "Did any bank official or their family members ever visit Chetan or Nitin Sandesara at G-6, Pushpanjali Farm House or 12 Rajdoot Marg Chanakyapuri in New Delhi?" To this, Yadav had replied: "Some bank officials used to visit and hold meetings with Chetan at G-6 Pushpanjali Farm House. Gagan Dhawan (Chetan’s close aide) was also present during such meetings. I cannot recall the names of any such bank officials but I remember the names of the concerned banks to which such officials belonged, as Chetan used to refer to them by the names of the bank to which they belonged; for instance, he would tell me that an officer from Punjab National Bank would be coming to G-6 Pushpanjali Farms and therefore ask me to arrange for their food and drinks,"
"Some of the banks whose officials thus visited and met with Chetan, often in presence of Dhawan, were Punjab National Bank, UCO Bank, Andhra Bank and Corporation Bank." The late night parties with food and drinks gave the Sandesaras unhindered access to the bank's treasury. The Income Tax report, during the searches at Sandesara Group- owned companies had found blank signed letterhead of Canara Bank. The report also shows that even the bank’s seal is made available to the party for further exploitation of public money. The I-T investigation report said: "Blank signed letterheads with the seal of the bank were found in the case of Canara Bank, Prime Corporate Branch, Mumbai, which was later on filled up by the company." The blank letterhead was signed by TK Bajaj, deputy general manager of Canara Bank. Later, it was filled up by Sterling Biotech as and when they desired. The filled up letterhead read: "Sterling Port Limited Term Loan of Rs 1,875 crores. We confirm that our share of disbursement under the above term loan will be routed through the Escrow/TRA Account No 11611100001626 maintained by lead bank ie Andhra Branch Vadodara." According to Income Tax officials, the blank letterhead and filled up approval, in fact, indicate a huge scandal in the banking sector. The Income Tax department had also shared the report with the ED, to probe the money-laundering angle in the case. The agency, on 13 January, arrested former director of Andhra Bank Anup Prakash Garg as quid quo pro, for money laundering using Sandesara-owned shell companies. The data seized by the Income Tax department from Sandesara-owned companies shows that Garg was paid in cash beginning October 2008, when the rip-off had started. The first entry in the seized data shows that he was paid Rs 10 lakh on 27 October, 2008. Subsequently, on 14 February, 2009, he was paid Rs five Lakh followed by Rs 20 lakh on 15 April, 2009. Five days later, another amount of Rs 20 lakh was paid to him. In May 2009, the banker was paid a total Rs 97.5 lakh in cash in four instalments. The loan from the banks was later diverted to benami entities. The Income Tax report said: "The bank loans raised by the group (Sterling Biotech) in India have been directly paid to these benami entities under the garb of advance for purchase of capital assets/for the supply of goods though none of these companies is having any genuine business operations. The funds so credited to these entities are then found withdrawn in cash using third party bearer cheques." 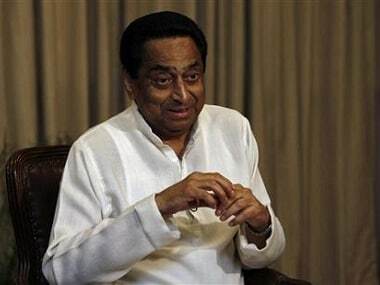 On the connivance of the bank and other government officials, the report said: "Cash payments have also been found to have been recorded against the names of bank directors, SEBI and financial institutions like SICOM, a public sector undertaking like Indian Potash Ltd (IPL) etc. Signed Blank letterheads of banks were found with the signature of the bank official therein which were later on used to fill in the contents as required. At least in one premise, seal of a bank was found,"
"The evidence shows the extent of the assessee's reach and its clout with the government functionaries, political persons, bankers and officials of the PSU and the scale of its operations outside the books through cash. Though the group concerns were listed among the top 10 defaulters of bank loans, the diversion of funds and lavish spending by the group seems to have continued." 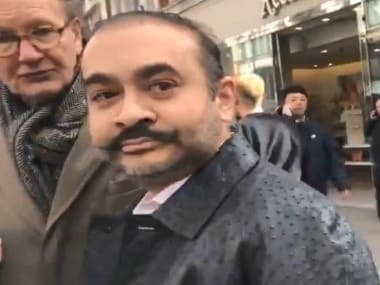 In the Modi-Choksi case too, the Central Bureau of Investigation (CBI) and ED suspected the involvement of top officials of the Punjab National Bank. 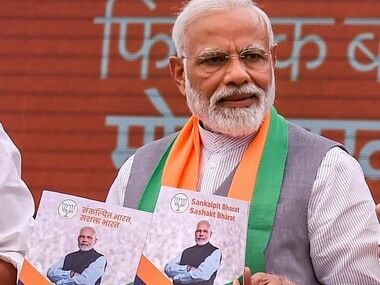 In its petition seeking remand of three PNB officials before the Special CBI Court in Mumbai on Tuesday, the agency said that in order "to unearth larger conspiracy and ascertain the identity/roles of other co-accused, end use of the huge amounts of public funds diverted by Modi and others who are on the run and some of them who are yet to be identified, the sustained custodial interrogation of Bechu Tiwari, Yashwant Joshi and Prafful Prakash Sawant is inevitable." CBI has alleged that Tiwari, working as the chief manager, forex department at PNB branch during the period from 2015 to 2017 did not monitor the fraudulent and illegal Letter of Undertakings (LoUs) which were being issued by Gokulnath Shetty unabated and unchecked. "He issued circulars dated 19 February, 2016, 7 February, 2017, and 14 March, 2017, purportedly for the sake of keeping a check on LoUs sent through the SWIFT terminal of the bank, but neither did any follow up nor took any steps to see why his instructions were not being followed by either Shetty or Joshi or Sawant. His deliberate acts of omission led to the continuance of concealment and large-scale liabilities of PNB to the foreign banks." 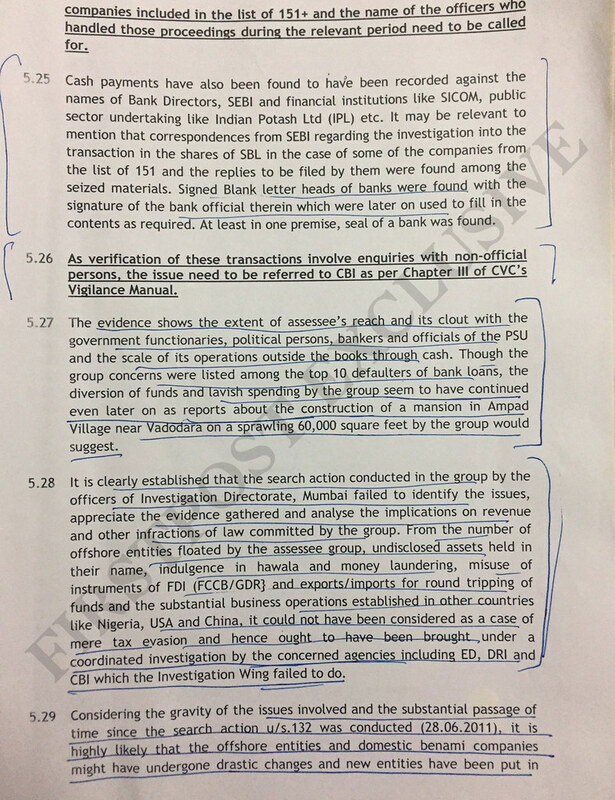 As far as the role of Joshi is concerned, the CBI said: "Joshi, manager scale-II, forex department, PNB, during the period from 2015 to 2018 did not deliberately submit daily reports in respect of SWIFT messages and aided and abetted in the conspiracy to cheat PNB to the tune of hundreds of crores. Even after having circulars for keeping a check on LoUs sent through SWIFT terminal of the bank and whether the same were entered in the Core Banking Solutions (CBS) system in conspiracy with others, deliberately ignored the aforesaid instructions to avoid detection of the transactions." 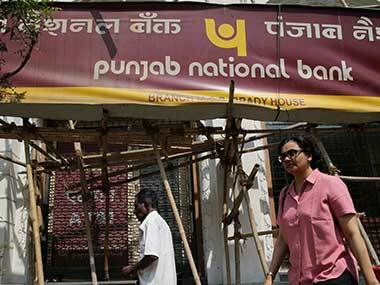 The CBI on Tuesday has also questioned 10 officials of the PNB in the fraud case to ascertain whether top officials were aware of the ongoing rip-off at the public sector bank.